A Personal Message from the Discoverer of the Strategy. * WELCOME to 'Holy Grail of Trading Strategies', a highly successful strategy, trading the NYSE, based on BULL and BEAR Cycles, that will bring you wealth and prosperity. *Most investors are losing money in 2016, but our Subscribers are making huge returns. *Our proprietary 'Strategy' has been tried and tested and can be trusted, but Arthur Schopenhauer said: "An Important Truth or Idea must endure a hostile reception before it is accepted." #1. It's ridiculed. #2. It's widely opposed. #3. It's accepted as being self-evident. * 2015- UP 1138%, 9 winning and no loss trades. * 2016- UP 97% to date (Feb 26) from just 1 open trade. * If you are currently not doing very well with your trading, you might consider a change. We will send you email alerts of the Cycle changes so you can make your trades on a specified given day. 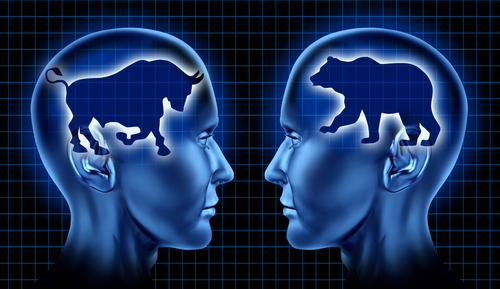 This will help eliminate the fear, stress and emotion of making trading decisions yourself. We only ever trade 2 ETFs, 1 BULL and 1 BEAR. That's it! * This proprietary 'Strategy' is not for me to use privately for my own benefit. I would like others to prosper. That's my motivation and goal for creating this site and sharing my astonishing discovery. * We offer you a 15-day Free Trial. There are no obligations. If you are happy, you can then sign-up for a monthly subscription for as little as $3 per day. Happy Trading! PS: This website may not be the most slick and glossy professional job that you've ever seen, but the appearance is not important, it's the results that count. MISSION: Helping People Prosper.....Trading Selected BULL & BEAR 3X-ETFs. 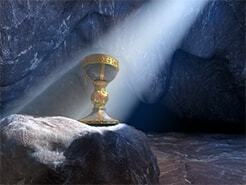 The legend of the Holy Grail is one of the most enduring in Western European literature and art. The Grail was said to be the cup of the Last Supper and at the Crucifixion to have received blood flowing from Christ's side. It was brought to Britain by Joseph of Arimathea, where it lay hidden for centuries. Legend has it as having special powers, designed to provide happiness, eternal youth and food in infinite abundance. Wikipedia. ‘The HOLY GRAIL of Trading Strategies History’. We post a daily intra-day update and/or a relevant news article for the day. The Performance from the previous day is posted, plus we include the daily technical charts and graphs, so Subscribers are fully informed as to where we are and where we are going. 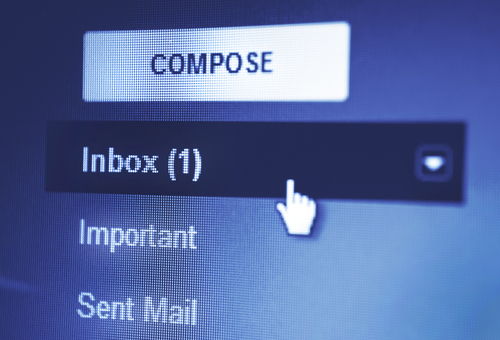 We reply to email enquiries promptly, always within 24 hours. 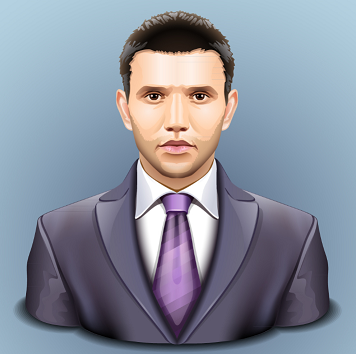 Our comprehensive customer service offers excellent added value for money to both Investors and Traders. CYCLE & SWING Strategy Alerts will be notified via email/text alerts and/or posted in the LIVE TRADING ROOM. We trade 3, 3x-ETFs, in both BULL and BEAR CYCLES which means we use 33% of capital for Auto Traders for each BULL or BEAR trade. We have a WATCHLIST of 3 INDEX, 3 COMMODITY and 3 SECTOR 3x-BULL & BEAR ETFs. Generally speaking, we do NOT use fixed STOPS (only mental) as from experience, more often than not they are counter-productive. (ie: the prices hits and then re-bounds). STOPS are not usually required as long as your trade is 'within the Trend'. But we do post a very liberal STOP for information purposes, at a price below the recent CYCLE LOW. Non-Auto Traders may chose to use STOPS (Fixed, Trailing or Mental) at their own discretion. NOTE: You can receive alerts to your smart-phone in the way of a TEXT. We cannot send texts from our end, but you can receive them as texts, your end. If you decide you want to use this additional notification option, please send us this numerical email address. Example: The phone number (555) 123-4567 on an AT&T cellphone would be entered as 5551234567@txt.att.net. We highly recommend you sign-up for AUTO TRADING. You don't have to worry about email/text alerts and making the trades yourself. We will trade your account for you in a timely manner and your capital will sit safe and secure in your own account. Our web-site is mobile friendly so it can be accessed with smart phones, i-phones, i-pads and lap-tops, as well as home PC's and MAC's. The Holy Grail of Successful Investing and Trading. Unleash the amazing Power of 'Leveraging and Compounding'. 'The Holy Grail of Trading Strategies' (The Strategies) is a proprietary product. It's business category is- 'The Leasing of Intellectual Properties'. HGTS is not a financial advisor or intermediary and is not regulated by any regulatory authority in the USA, Canada, UK, EU or the Rest of the World. HGTS does not give any recommendation regarding the buying or selling of securities. You should always consult with a financial advisor before doing so. The material provided on this website is for educational and informational purposes only. Using it is entirely at your own risk. Past performance is not a guarantee of future performance. HGTS reserves the right to change or amend its Strategies, information, opinions and new Subscription fees at anytime without prior notice. HGTS makes no committments, assurances or guarantees to make a minimum # of trading Calls in any given time-frame. HGTS accepts no responsibility for any financial losses suffered as a result of using any information contained in this website or via email/text trading alerts. Trading 3x-etfs can be very risky. HGTS has a NO REFUND policy for ANY REASON. SEE 'LICENCE AGREEMENT, DISCLAIMER and TERMS OF SERVICE, CONFIDENTIAL NON-DISCLOSURE AGREEMENT, WEBSITE TERMS and CONDITIONS'.